GARY, Ind. 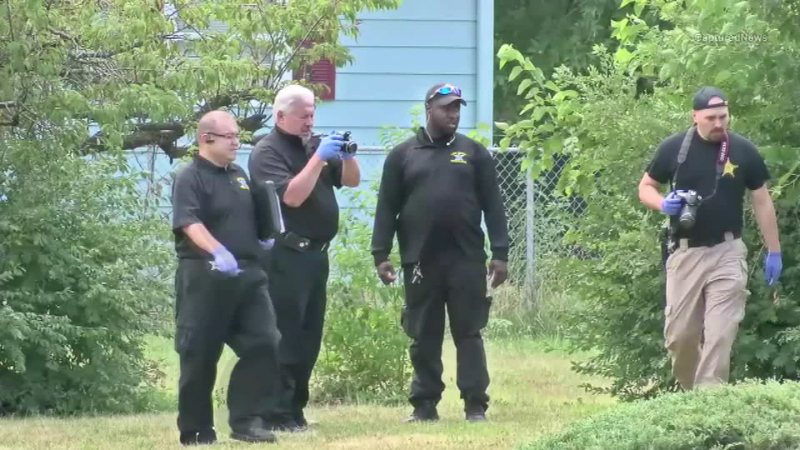 -- Police are on the scene of a double homicide in Gary, Indiana. Investigators say two men were shot and killed in a residential neighborhood Thursday afternoon. One body was found inside the home; the other found outside. Their identities have not been released and police have not said if they a suspect or have made an arrest.